A huge Thank you to The Bettesteiner Footstompers! 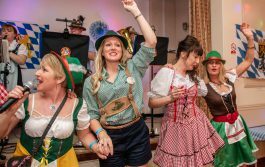 Night of Oompah raises over £3,000! 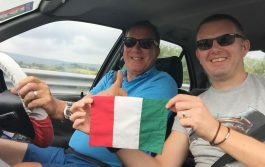 On 14th September, our intrepid teams will be setting off from Dover for Florence in our 2019 car challenge – Fleeing to Florence! #Join our adventure! 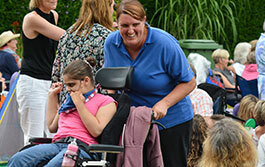 We welcome referrals from family members, care managers, community nurses, doctors and other relevant parties.